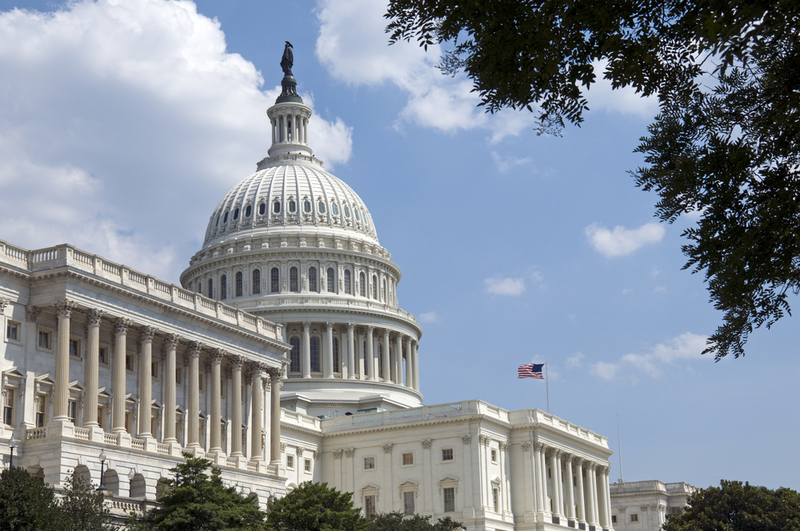 It’s a critical week for our Right to Know – call your Senator today! There is a dangerous bill that will be marked up and voted on in the Senate tomorrow. Introduced by Kansas Senator Pat Roberts, chairman of the Senate Agriculture Committee, it’s truly Monsanto’s dream bill. It’s unofficially called Deny Americans the Right to Know (DARK) Act, and would take away the rights of states to pass GMO labeling laws. 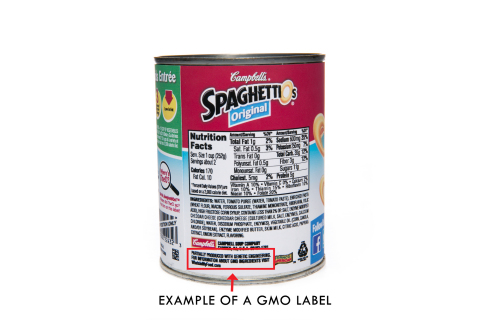 It would overturn the existing labeling laws in Vermont, Connecticut and Maine and make it harder for companies to label voluntarily. It is indeed a dangerous bill and Big Food companies are spending millions right now to get it passed. That’s why your voice is urgently needed today. Make a call to your Senators and let them know how you feel. If you believe consumers have the right to know what’s in our food, like 64 other countries, then make that call. Click here to contact your senators and urge them to support GMO labeling and oppose the DARK Act! 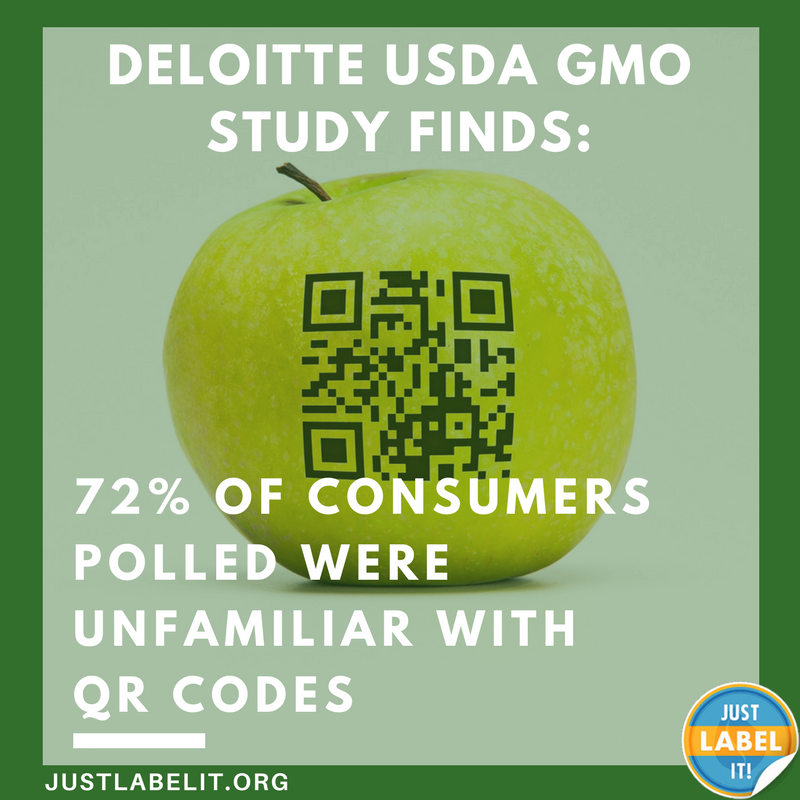 “The DARK Act, recently introduced in the Senate by Senator Pat Roberts, would pre-empt GMO labeling laws already passed in Vermont, Maine and Connecticut. Like most Americans, I simply want to know what’s in my food and how it was produced. I strongly oppose legislation that would deny me this right, and I urge you to voice your opposition in order to protect our right to know what’s in our food. 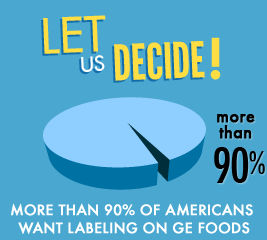 Studies consistently show that the vast majority of Americans support GMO labeling. Some 64 nations around the world already have laws supporting this right. This is the most important thing you have to do today. Thanks for joining me!